Get started on the right path with Kambuck. 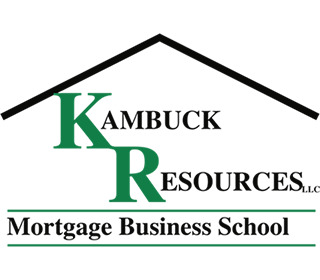 For decades, the Kambuck name has been synonymous with quality mortgage education. 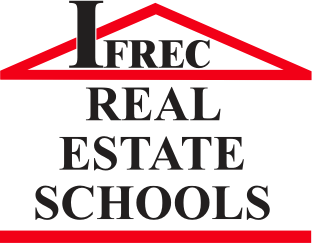 Kambuck Resources, LLC, a wholly owned subsidiary of IFREC Real Estate Schools, continues to offer live instructor led classroom presentations where the students are able to interact with the instructor.  Ask any mortgage professionals and you will find that they recommend Kambuck as their mortgage business school of choice for the federal mandated MLO, exam prep and continuing education live or online. Kambuck’s goal is to deliver the highest level of education to those qualified candidates who are dedicated to becoming professionals in the field of mortgage lending. LEARN MORE • EARN MORE! First and Most Important – Select your school and your class schedule. Before or as soon as you register for class, apply to NMLS for your ID number. Think positive! PREPARE – Get your text and read, read, read before your class begins. Do not miss class time. Pay attention. Ask questions. Find a study pal. Use your study guide. Take your end of course exam. PASS IT! Purchase your State and National online exam prep courses. Whew – you are ready. Sit for the State and National exams. PASS IT! Congratulations. Mortgage Loan Originator’s License – required for an individual who, directly or indirectly solicits or offers to solicit a mortgage loan, accepts or offers to accept an application for a mortgage loan, negotiates or offers to negotiates the terms or conditions of a new or existing mortgage loan on behalf of a borrower or lender, processes a mortgage loan application, or negotiates or offers to negotiate the sale of an existing mortgage loan to a non-institutional investor for compensation or gain. The most visible changes to the mortgage industry are the stringent licensing requirements today’s loan originators are held to and the SAFE Act which is designed to enhance consumer protection and reduce fraud by encouraging states to establish minimum standards for loan originators. New state-licensed MLOs are required to complete 20 hours of NMLS-approved education. This course covers topics required by the SAFE Act: Federal lending legislation (3 hrs), ethics (3 hrs), and nontraditional mortgage products (2 hrs). Also included are 10 hours of electives on key concepts, including financial disclosure, privacy protection, consumer I.D., and predatory lending protection laws; government loan programs; the SAFE Act; financial calculations; conventional loans and financing; loan processes, products, and finance instruments. This course concludes with Florida state-specific topics (2 hrs), including state licensing and business requirements, business requirements, prohibited activities, and potential disciplinary actions.